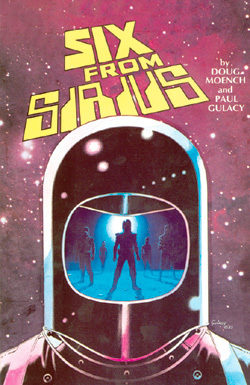 Six from Sirius - created by the legendary team behind such powerful comic classics as Master of Kung Fu, Slash Maraud, Star Wars: Crimson Empire and many more - is now available in a newly remastered collected edition. This is the highest reproduction EVER and Dynamite brings it to you! 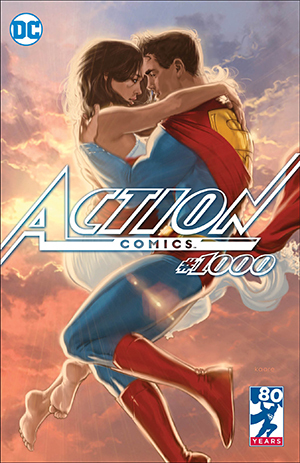 The series was first released at the Epic imprint and remains a high-water mark for action-filled, science fiction comics. And it's waiting to be discovered by you! Dynamite has painstakingly restored this first Six from Sirius series (and is working on the sequel series for release in 2006!) and now presents the definitive, full-color edition, available with two Covers: one for the Comics Market and one for the Mass Market!